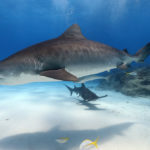 Shark Fin Trade Now Extinct in Texas! More great news from Texas! We recently reported on our blog from June 1st that the proposed shark fin ban flew through the Texas Senate with an overwhelming 24-7 vote. The final stage in the legislation was for Texas state governor, Greg Abbott to sign the bill into law, which just happened on June 20, 2015! While only the tenth state in the nation to enact such a law, the implications here are huge. 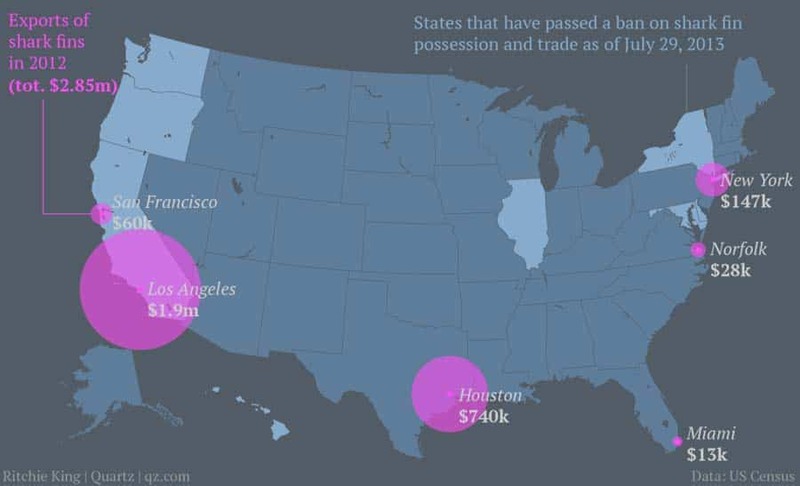 Texas has seen a 240% increase in the state’s fin trade since 2010 after other states put similar laws in place. California, Delaware, Hawaii, Illinois, Massachusetts, Maryland, New York, Oregon and Washington have all banned the trade of shark fins. Despite the fact that the practice of shark finning is illegal in the US, there is no federal legislation that prohibits the trade of shark fins through the country. Many unsustainable foreign fisheries utilize the US in the export of fins to Asia. They exploit nations where the inhumane practice is unregulated, or unenforced. 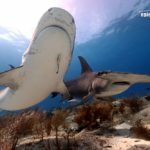 Texas is now the first Gulf Coast state in the nation to ban participation in the shark fin trade. 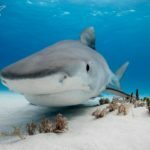 We hope other states will follow the lead and that eventually the United States will be a hostile environment for the shark fin trade all together. Please urge your local representatives to consider similar legislation in your state!